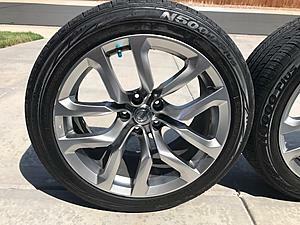 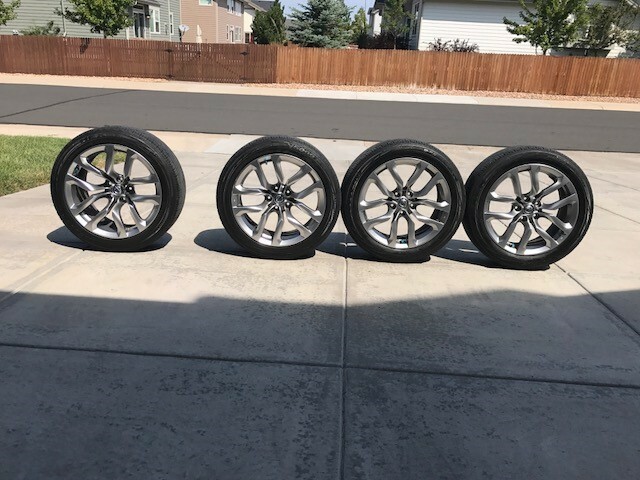 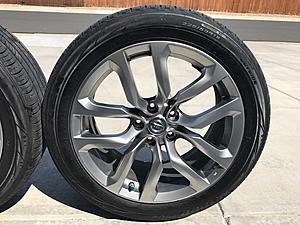 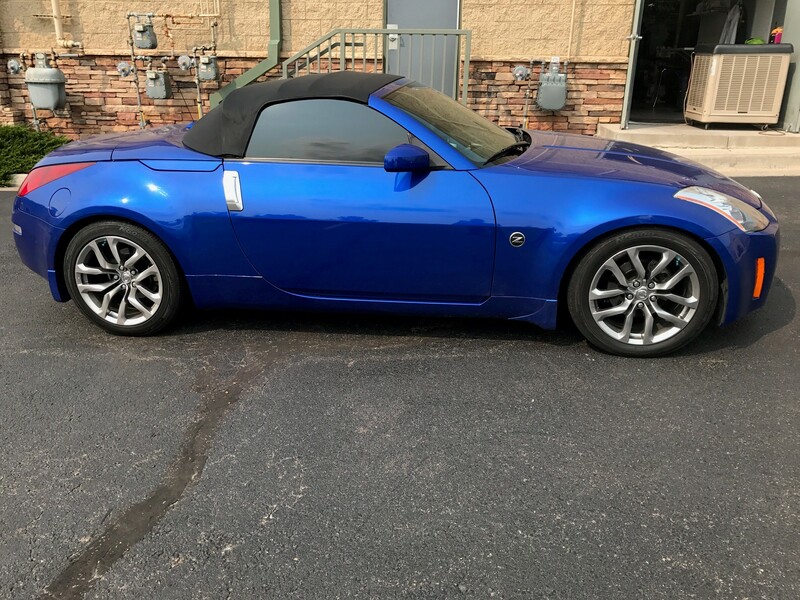 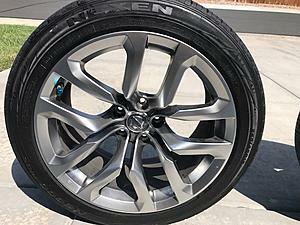 I am selling a set of 370z Wheels these fit on my 350z. 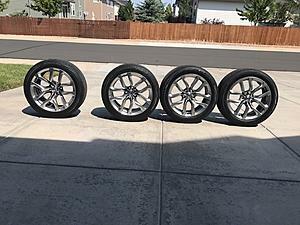 Wheels come with tires. Fronts have about 70 % tread left and the rears have about 20 % or so left. 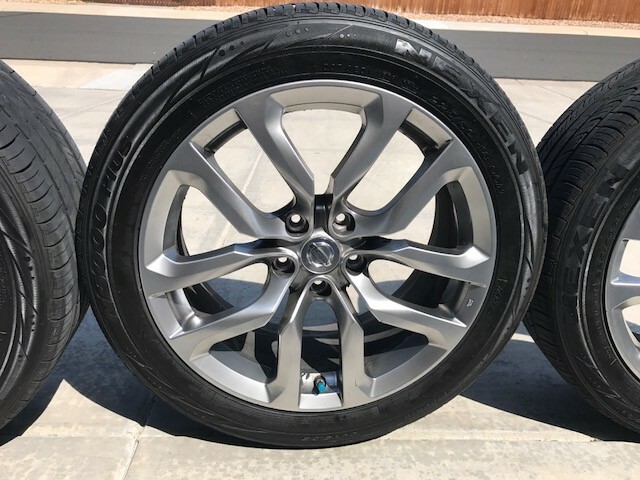 Sizes for the tires are 225/50/18 front and 245/45/18 in the rear. 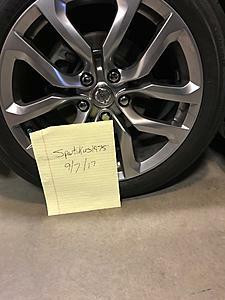 Wheels are in good condition however 2 of them have very minor curb rash. Tires are Nexen N5000 Plus. Last edited by spartikus1975; 09-19-2017 at 02:07 PM. Last edited by bealljk; 09-23-2017 at 10:25 AM.